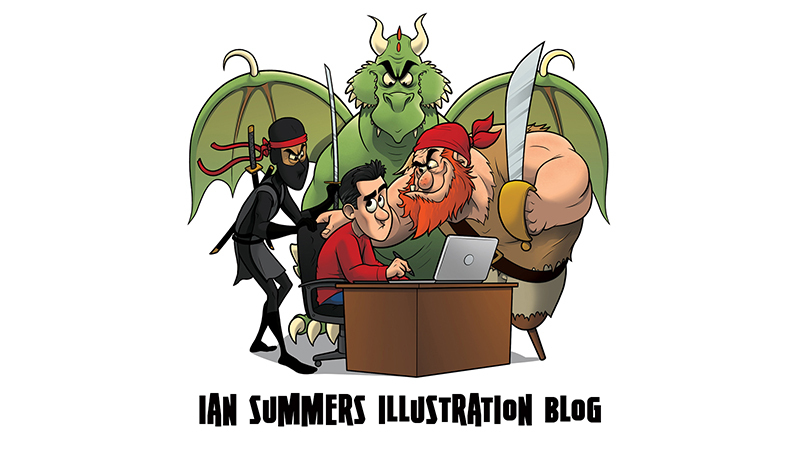 Ian Summers Blog: Design for sale @ Shirt.Woot! Good day to you. I hope you had a pleasant weekend. Mine involved a barbecue and far too much food to be eaten by a man of medium build such as myself. This post is a little late in the day, but my design Smarter than the average bear is available to buy at Shirt.Woot! Considering all the trouble I went through with this design it is very satisfying to see it up for sale knowing that I will not have to worry about anymore maths related amendments. 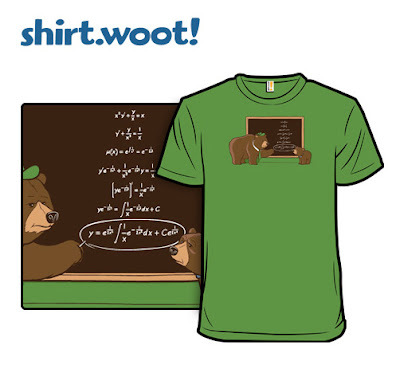 I just need to send a copy of the t-shirt to the very kind astrophysics major who helped me out with the equation. What a nice chap!